Hi everybody! 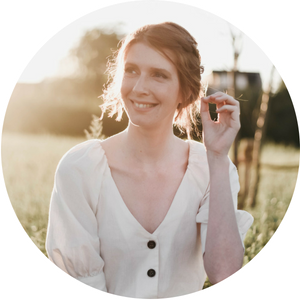 My name is Katie and I write a little blog called Hazel & Mare. I am so excited to guest post for Nikki because she is one of my favorite bloggers ever, and she is cute as a button! Nikki darling, I hope you are having many fun adventures in America right now! On my blog, I write little daily haikus about random things. I also feature a cute craft or homemade product from Etsy that is related to the haiku. I enjoy haikus because they’re short and sweet, and it’s fun to shmoosh a whole idea into only 17 syllables. One day, I hope to write crazy, silly poems like Shel Silverstein that make people smile! Here are some of my favorite haikus. I hope you enjoy them! Kind of like American guys and their ukeleles. Cute illustration of a fox who can actually play the accordion by Yevgeniya. Check out her work on Etsy! Fighting crime with cozy sweaters for everyone and endless apple cider. Illustration by shirae. Check out her work on Etsy! How did people ever navigate by the stars? No wonder Columbus got lost. Adorable tote by fifiduvie. Check her out work on Etsy! Thank you for reading my silly poems, everyone! And thanks to Nikki- we’ll see you soon! How fun! I'll definitely have to check out her blog! 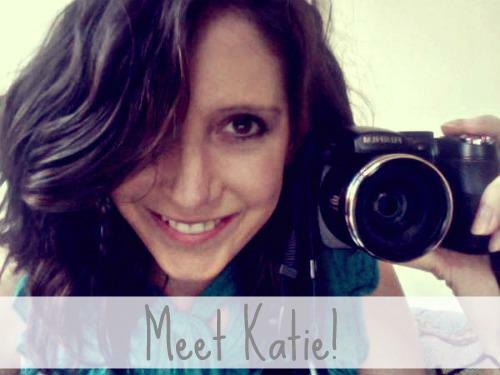 I love Katie, she's just adorable and her blog is so much fun! I have no idea how she comes up with these haikus but I love 'em!